You might think that the obvious uses of temperature monitoring revolve solely around the refrigeration of drugs and vaccines or the storage of pharmaceuticals. However, it is also important to monitor ward temperatures and humidity levels as it is essential to keep climates comfortable for staff and patients alike. Ensuring optimum comfort levels can enhance work ethic and productivity as nurses, doctors and hospital staff work long, hard hours. In addition, the expensive equipment used in hospitals or surgeries operates best at certain consistent humidity levels and temperatures, meaning that the maintaining of different climates in different parts of an establishment is crucial to smooth and efficient operation. Below, we outline the specific needs and functions of our products for these two main processes. 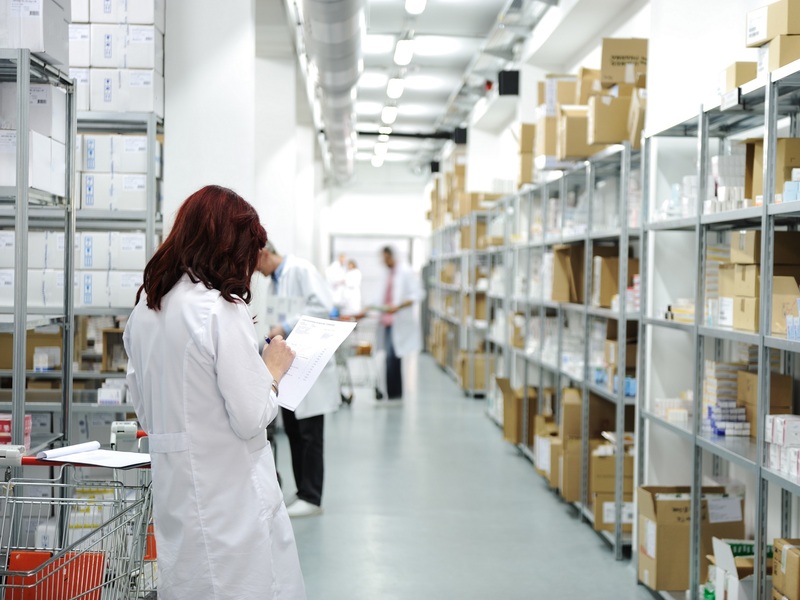 There are many chilled storage units and refrigerators used within healthcare establishments for a number of functions, including the storage of samples and cells, drugs and vaccines. Each product type requires different storage temperature conditions. 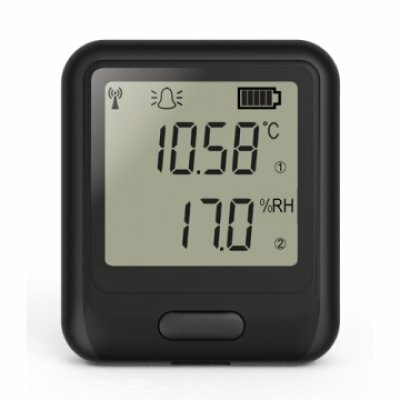 We offer a range of data loggers which allow you to set up the exact temperature zone required for each refrigeration process used, and our different ranges have different connection types - some with instant temperature zone breach alerts, others that require manual data collection to review the temperature history. Refrigerated pharmaceuticals need to be monitored to ensure the longevity of the product’s shelf life and its quality. Vaccines must be refrigerated and protected from light at all times, and all refrigerated pharmaceuticals and vaccines must be stored as per the storage recommendations on its packaging. If storage recommendations are not followed, manufacturers will disclaim any responsibility and it is up to each handler to prove due diligence on their part. 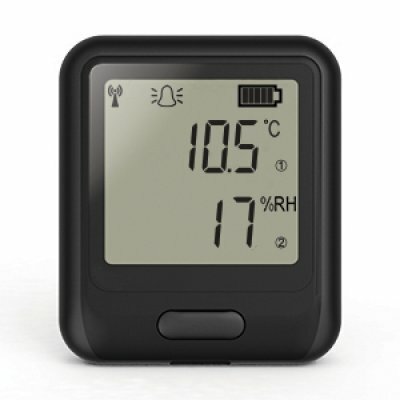 The EasyLog temperature monitoring range from FilesThruTheAir includes EL-USB or EL-WiFi data loggers which allow for discrete and continuous temperature monitoring of vaccine and drug fridges. 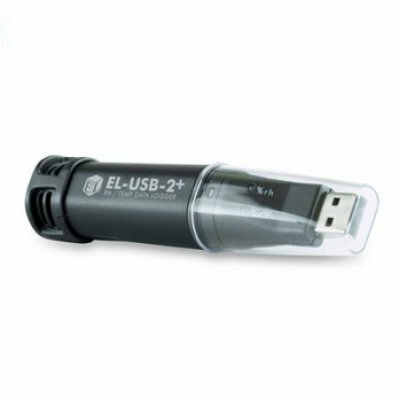 The EL-USB range records data continuously which can then be checked by plugging the device into a PC’s USB port. 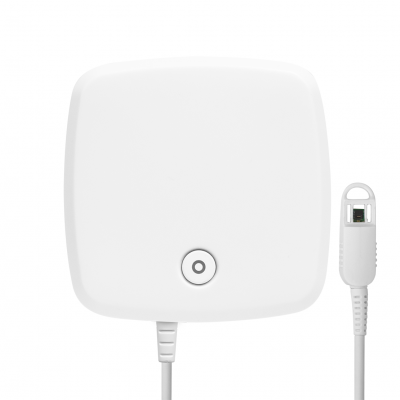 The EL-WiFi product uses a WiFi connection to send and store all data either to a cloud service which can then be viewed on both PC and mobile device remotely and whenever needed. 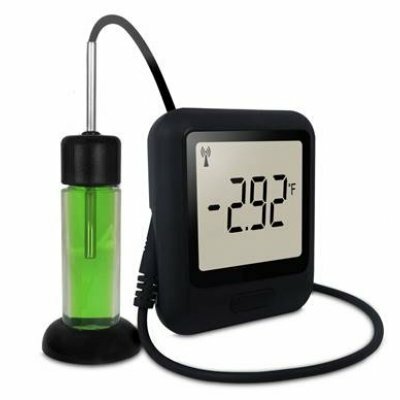 These recommended products use thermistor probes on lengths of cable, meaning the device can be attached to the outside of the fridge whilst feeding the probe inside the unit to take readings directly. Loggers in our specific Vaccine Monitoring range come with an external thermistor probe in a glycol bottle which mimics the rate at which vaccines and other liquids react to changes in temperature, giving you highly accurate readings. Keep your patients calm and comfortable, and help your staff to remain happy and hardworking by maintaining optimum warmth and humidity levels inside the ward. We provide a range of temperature and humidity monitoring solutions with different data collection options, including 24/7 remote access to data using WiFi, Bluetooth, or data downloaded straight to PC using our USB data loggers. EL-WiFi and EL-MOTE product ranges both use a WiFi connection to send and store all recordings to the user’s EasyLog Cloud account, which can be accessed via web browser or on the EasyLog Cloud App wherever, whenever. EL-BT-2 uses a Bluetooth App for Android to set up the required device settings and collect data at any chosen time, as long as you are in range of the Bluetooth connection. 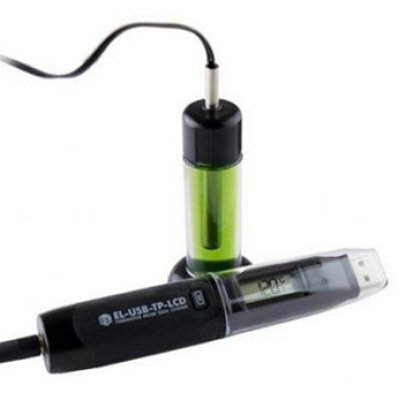 The small and hard-wearing EL-USB product range can be left anywhere in the monitored room to continuously take and store readings, and data can be manually collected as frequently as desired by plugging the device into a PC’s USB port. Check out our simple-to-use Cold Chain range of data loggers for monitoring conditions in the transportation of pharmaceuticals and vaccines. Monitor critical temperatures and keep records of data during the transportation of blood, platelets, drugs and vaccines. Each logger provides a traceable data history, allowing for a faster delivery acceptance process. EL-CC data loggers come in two varieties; EL-CC-1 records temperatures only, and EL-CC-2 which records temperature and humidity levels. Both come in three pre-programmed measurement alarm zones, for the optimum storage conditions of; platelets, blood, and ambient pharmaceuticals. 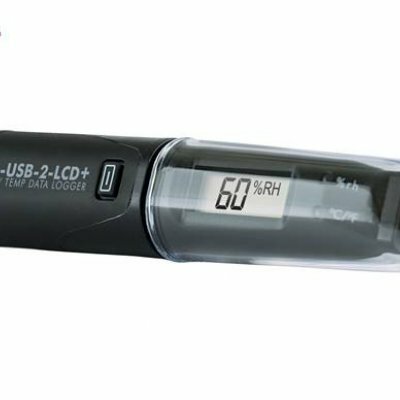 Once a data logging session has ended, take the logger out of use and plug into a PC using the built-in USB connector. You can access, download and analyse the data by logging in to the the EasyLog CC software. 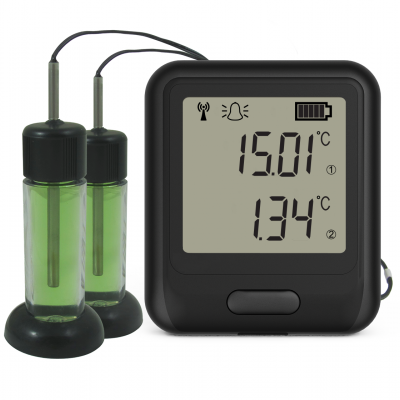 EL-PDF Ambient Pharmaceutical Goods cold chain data loggers offer the same principle as EL-CC data loggers, only this product range does not require any software to download and analyse data - simply plug into USB port and PDF report will generate automatically. A Wide Range of Products - From cryogenics and chilled storage, to ambient wards, to furnaces, we offer data logging products for applications ranging -270⁰C to +1300⁰C and everything in between. Record, Notify and Analyse - Our products EL-WIFI and EL-MOTE have been designed for use with the EasyLog Cloud, a user-friendly online system allowing remote access to device settings, secure online data storage, advanced temperature zone breach setting, as well as email notifications and effective data reporting and analysis tools. 21CFR Part 11 Compliant Systems - If your data records need the extra security of compliance with FDA 21CFR Part 11, FilesThruTheAir’s EL-21CFR USB and EL-WIFI-21CFR data logging systems are the ideal solution, offering flexible user permission settings, audit trails of all system activities and digital signatures on all reports.